Fluoride is a mineral that naturally occurs in water, soil, plants, rocks, and air. It’s also found in your bones and teeth! 70 years ago, American communities began to add fluoride to their water systems. This practice is still commonly done today and is believed to be one of the greatest public health improvements of the 20th century. Our teeth are naturally covered in plaque, a sticky film of bacteria. As these bacteria break down the sugar and carbs that you consume, they create acids that will eat away at the minerals in your tooth enamel. This weakens your enamel, leaving your teeth vulnerable to cavities. When you choose toothpaste for your daily routine, keep an eye out for the American Dental Association’s ADA Seal of Acceptance. Every toothpaste with this seal has been tested to make sure it is safe and effective. These products have just the right amount of fluoride to help prevent cavities, and they do not include flavorings that could contribute to tooth decay. Also, if patients are very health conscious, they can find many Organic Toothpastes with fluoride in them. 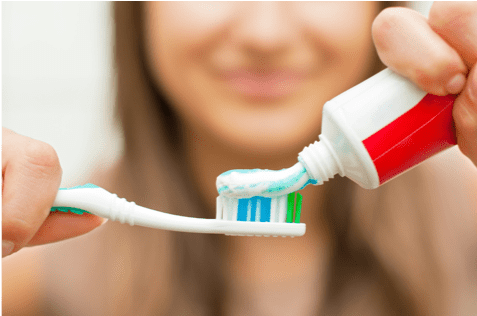 Using Organic Fluoride Free Toothpaste should be avoided since it drastically increases the incidence of dental caries in adults and children. 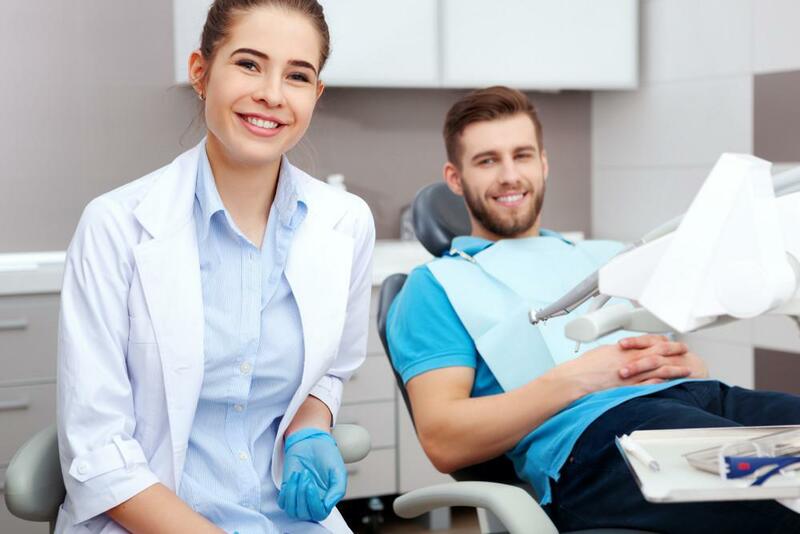 If you have any questions about the best dental care options for your family, then it might be time to schedule a check-up at Leesburg Spa Dentistry! Give us a call at 703-493-9288.